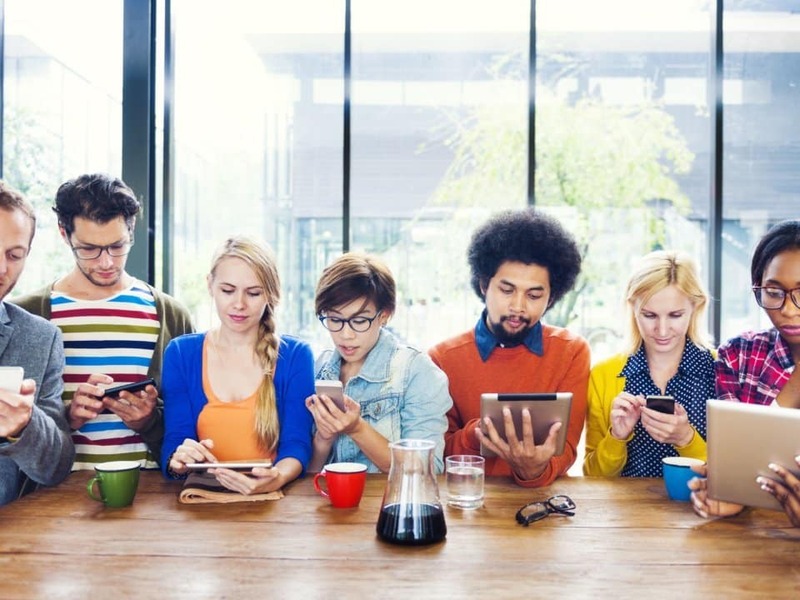 Turbocharge your social media marketing with these social proof examples that establish credibility and increase consumer trust factor for your brand. One of the most powerful psychological tactics that you can use in your marketing is a phenomenon called social proof. It’s the one thing that can either make or break you, projecting your brand as either desirable or undesirable to consumers. It comes in several forms and we encounter it in our daily lives more often than you might think we do. Sometimes you’ll recognize it immediately, while other times it may slap you in the face and you still won’t know that you’re actually looking at social proof in action. “The tendency to see an action as more appropriate when others are doing it” is how Robert Cialdini described social proof in his book, Influence: The Psychology of Persuasion. Social proof happens when we follow what others are doing, especially when we’re faced with decisions we either don’t want or don’t have time to make. So, say you’re deciding between two restaurants you don’t know much about, one with a long line and one without a line. 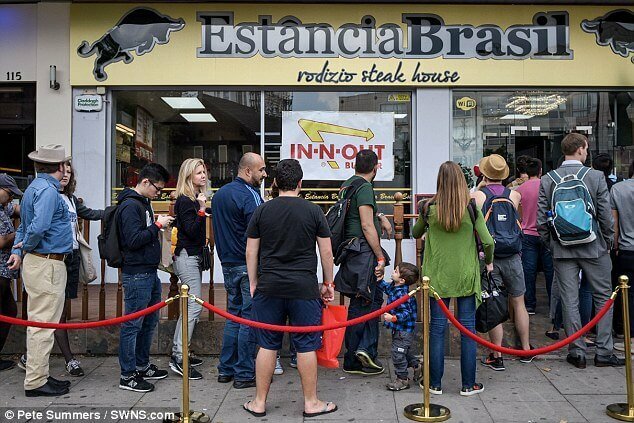 Even though you may choose the restaurant without a line on a busy day when you don’t want to wait, you still believe the one with the long line is probably the better eatery, and you’ll no doubt wish you could get in there. As you probably already know, perception is everything in marketing. In social media, the person with the higher number of Followers, Likes, Views and Comments is often perceived to be the most influential and credible. Paired with a brilliant organic marketing strategy, buying Followers and other social signals could kickstart your influence and credibility in your social media channels. Followers though, are not the only kind of social proof. 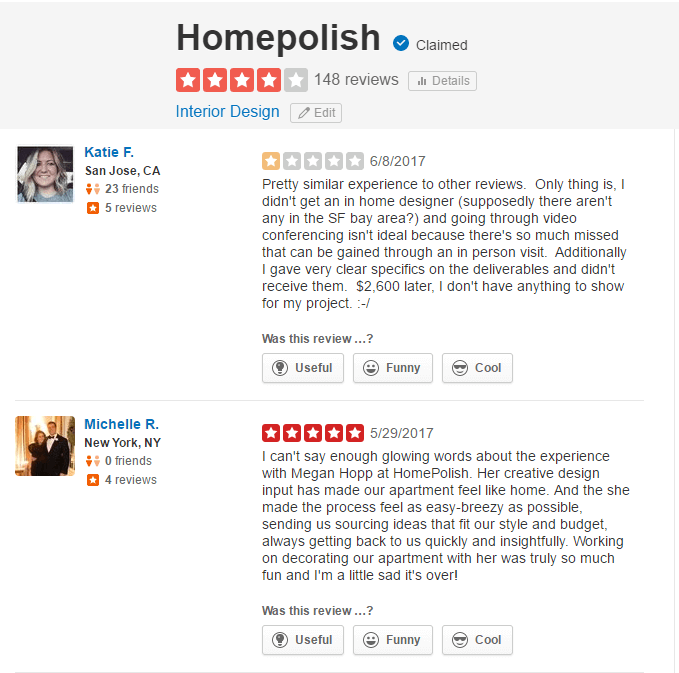 To illustrate further how you can use these five types of social proof, we’ve put together examples that you can use in your marketing campaigns. If you can convince potential customers that there are many people out there who already like and avail themselves of your products or services, then you’re halfway through getting them to purchase your products. You can do this through consumer reviews. What previous customers have to say about your products and services will affect the credibility of your reviews. Research shows that a 100% positive review is not always better than one with some negative feedback. Apparently, 68% of people believe reviews more when there are both good and bad scores, and 95% suspect reviews to be fakes when they don’t see any bad ones. This makes sense, because everything winds up with a bad review now and then – it’s natural. If all the reviews for a company, like the one below for example, were good ones, wouldn’t you think they were fabricated? Reviews are also especially powerful when they are given by friends. A survey conducted by Nielsen proved that recommendations from people we know and trust are still the most credible form of advertising today. 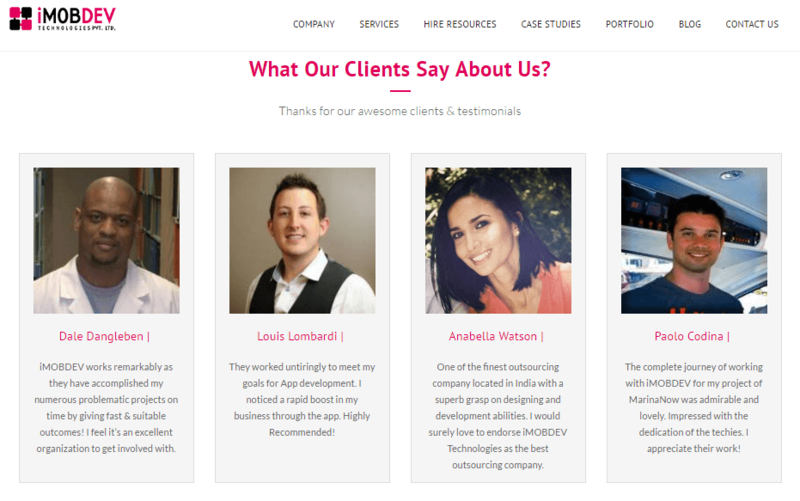 Testimonials are those reviews that are usually found on your website, written by your clients, chosen by you, and including the best of your best feedback. They are more credible when they come with pictures, as research shows that pictures increase the trust of consumers in testimonials. In other words, consumers still suspect testimonials on your page to be fake and fabricated, unless the people recommending your services appear very real. Awards establish your competence and give credence to the claims you market to your audience. They are strongest when they come from a prestigious or well-known organization. An experiment on badges displayed prominently on a website, belonging to the company Bag Servant, suggests that establishing credibility with a trust badge increases conversion rates by 72.05%. Increase yours too by displaying badges on your site. If there is no official badge logo, you can display your awards the way this personal trainer did. Remember, social proof can either hurt or help your business. When it comes to how many Followers you have, keeping your low following to yourself is better than sharing it with the world. This applies to social media buttons as well. It’s nice to add social media buttons on your page so readers can easily find you on other platforms, but when there are no numbers to show or you have very few Shares or Followers, it’s better to go with social media buttons that don’t have a Shares or Followers counter. A high number of Followers will attract even more Followers. It’s the best form of social proof on social media for increasing your audience and expanding your reach. Unfortunately, if you have a low Follower count, there is no way you can hide it on your social media page. What you can do to remedy this and improve your presence online is to buy Followers of various kinds from trusted, reputable companies. Your bought Followers will encourage real people to Follow you, and will thus increase your organic Followers. The end goal is to have more organic Followers and not to simply have an impressive number to show on your page, although that doesn’t hurt either. Remember to do your research before buying Followers, and never buy low-quality Followers that will jeopardize your online reputation. If you’ve ever been featured on TV or covered by other media like websites, Internet radio shows, podcasts, or anything else, you can improve your credibility by displaying a picture or logo of the media outlet on your website. Labeling a product as a “best seller” instantly increases its desirability factor. The Bandwagon Effect, a powerful facet of social proof, is at play here. When a large number of people obviously find the product nice enough to buy, other people tend to get on board, whether or not they initially believed in the product’s claims. Schools looking to attract more students display pictures of their famous alumni, implying that anyone who decides to enroll in their school has a good chance of becoming popular as well. If you are a small school hoping to grow your enrollees, you can show your school’s successful alumni or graduates of an educational approach you use in your school. 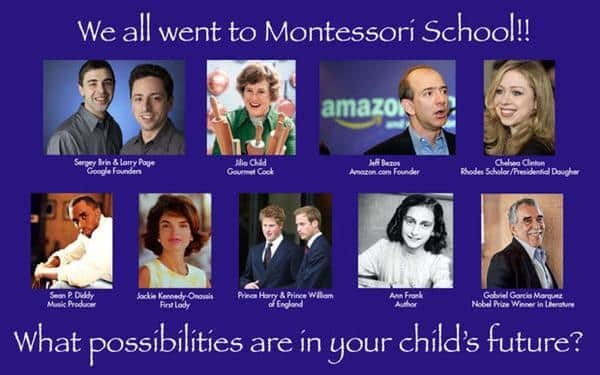 Perhaps you use a Montessori method of teaching – you could then advertise popular graduates of Montessori. Seeing the number of people who have bought your products or availed themselves of your services is akin to seeing long lines of customers waiting to be served or seated in a restaurant. It conveys the message that what you have to offer is good. 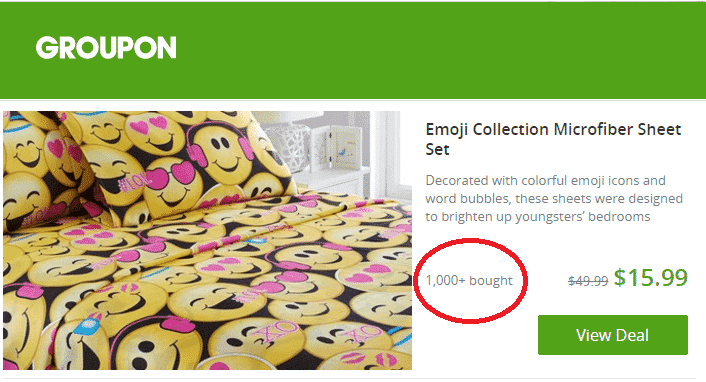 Displaying the number of people who bought your products is a great show of social proof – the more the better, of course. Another compelling facet of social proof that you can use is the approval of your brand by an industry leader, influencer, or celebrity. An endorsement and recommendation from a person viewed as an authority is highly effective, particularly if it’s unpaid. As a brand, you can also work on building your online authority by growing your Followers. Perfect your growth campaigns by utilizing organic strategies and then buying social proof to augment them. Buy Followers and other social signals that will help build your social proof and your online authority, faster and more effectively than usual. Simply put, social proof is the driving force that makes people follow what others are doing. It can work for you or against you, but when done properly, social proof may just prove to be enough to propel a successful business. Leverage social proof in your business today, and use these tactics to establish a strong online and offline reputation that converts into sales and money in your pocket.